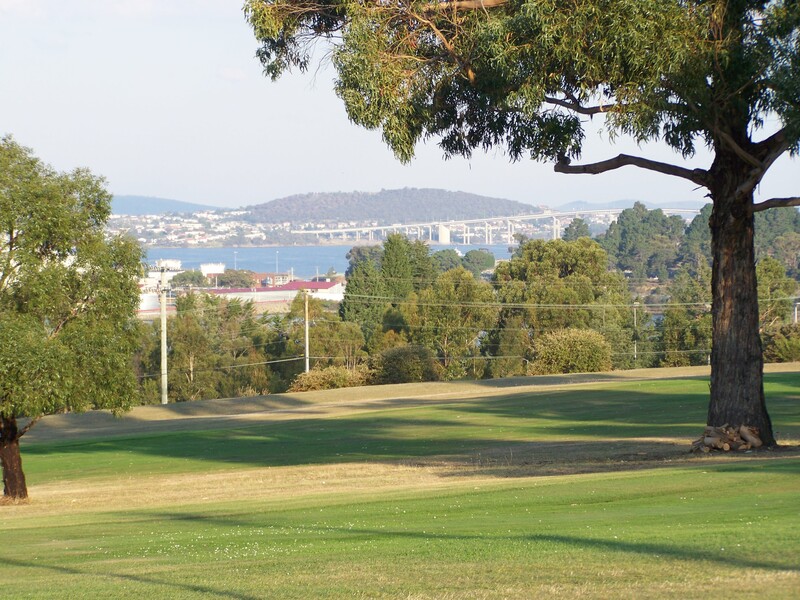 The New Town Bay Golf Club is a nine-hole metropolitan golf course just 10 minutes from the Hobart CBD. 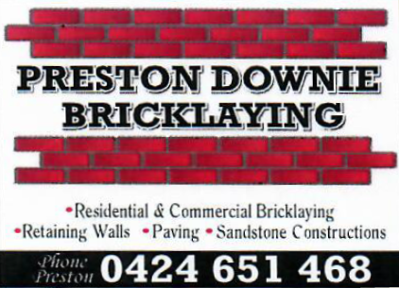 The Club is located in the riverside suburb of Lutana, 10 minutes north of the city (six kilometres/four miles). 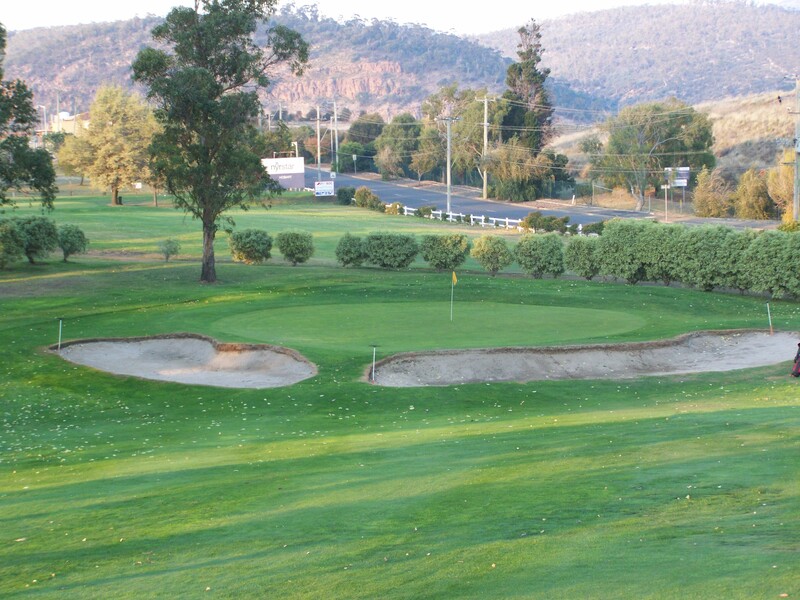 Formerly known as the EZ Risdon Golf Club, the New Town Bay Golf Club is a private course, open to members, associates and members of affiliated clubs. 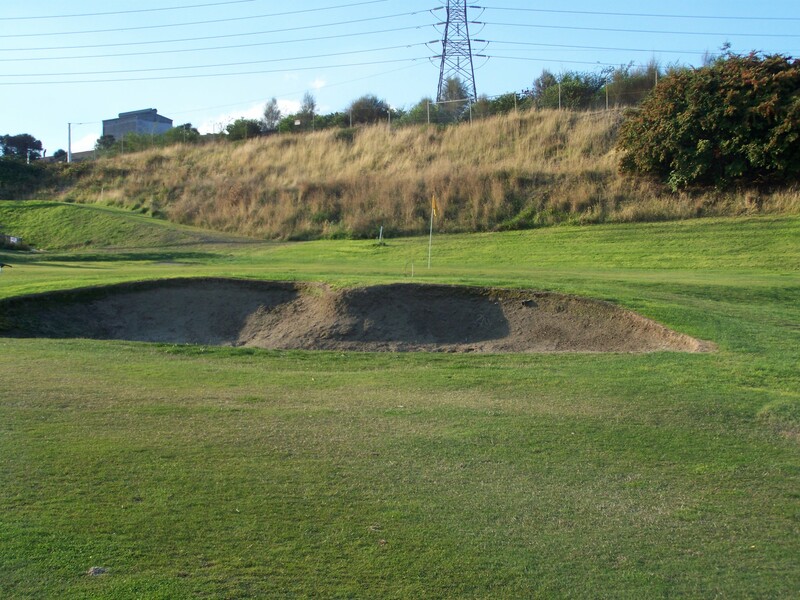 Features of the course include the challenging ninth hole which is a 183-metre downhill par three with two challenging bunkers surrounding the green. 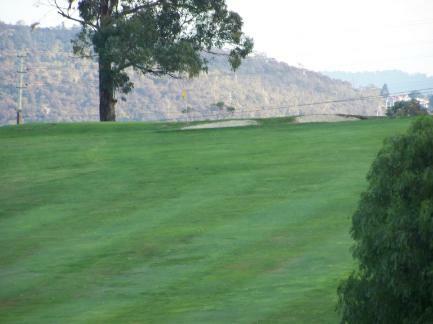 The Club hosts a Ladies competition each Thursday, invitation day each Wednesday and Men’s competition each Saturday. 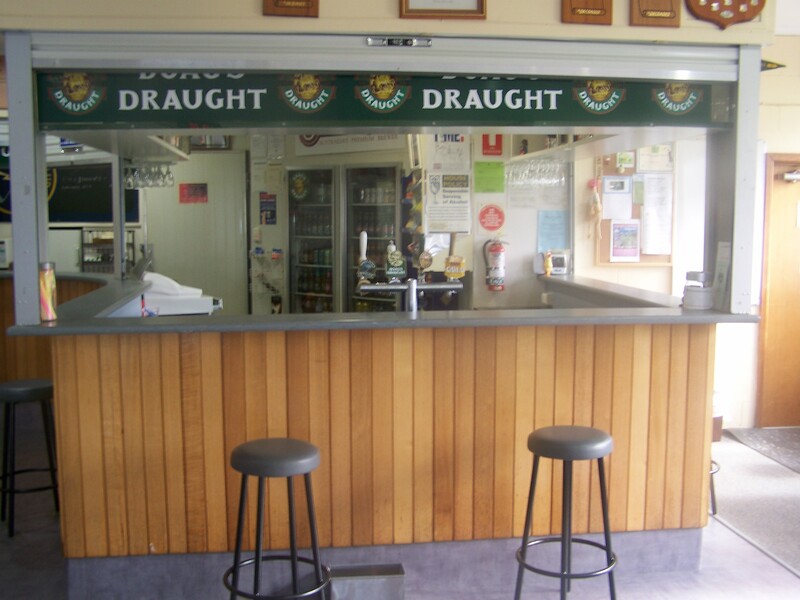 There is a licensed bar in the clubhouse for members and guests - opening hours are displayed below.